Before any session, Shawn and his staff advise clients on headshot wardrobe tips. 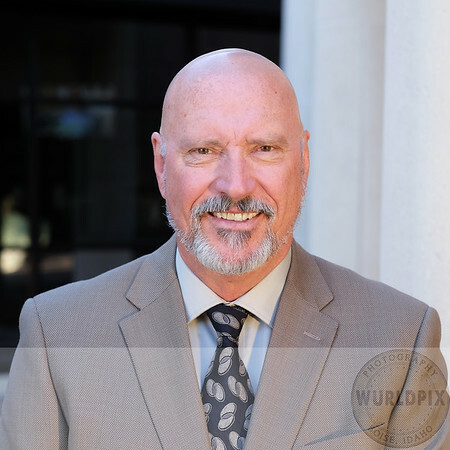 Corporate Headshots in the Boise and Treasure Valley include: Meridian, Nampa, and Caldwell as well. We offer different packages for executive headshots in Boise. Shawn includes online proof sheets for viewing images. The images supplied to the customer are custom, made to order depending on whether or not you need master files for press or publication, or if you need them for web use. A typical Corporate Headshot session in Boise would include photographing up to ten clients at the same location on the same day and of course group discounts apply. If natural light is preferred for your business headshots, Shawn David has an option if the company location is not appropriate, however, Shawn has portable studio lighting. For the best headshots, we may sometimes do a variety of both natural and studio light giving the client more variety. Headshots are $150.00 per session (approx. 2 hrs). Contact Shawn for other headshot details and corporate or group discounts.